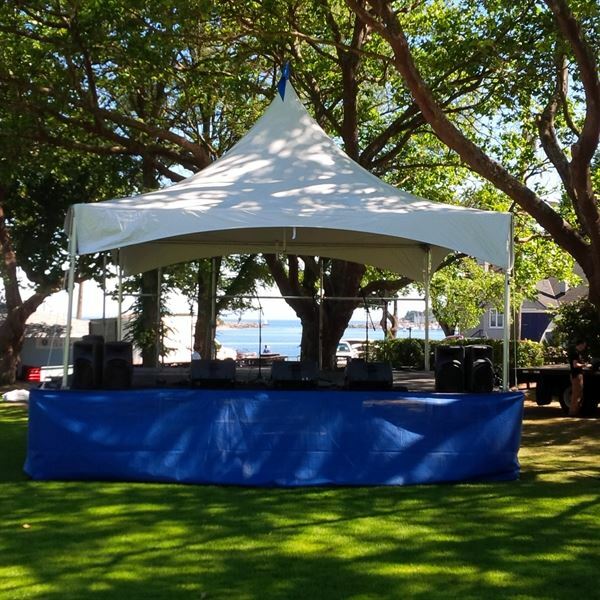 Event Service Production is a Victoria BC based full service event company working throughout British Columbia and beyond. We provide a full suite of services to support gatherings large and small. We stock, install, operate and maintain lighting, sound, staging, audio-visual and tenting equipment to assist you in your event, small or large, indoor or outdoor. We plan events, hire and manage entertainment, coordinate with caterers, and most importantly, we listen to you. We do weddings, but so much more. Corporate functions, grand openings, music festivals, foodie events, and street parties, we do them all, and love to see teh smile son the faces of happy attendees. We'd love to discuss possibilities on Vancouver Island and beyond - give us a call!